Looking for Hardwood Flooring Store Near You? in Caledon, Ontario. Welcome to Decor Floors retail hardwood store in Brampton, Ontario. We sell affordable, unique, innovative, and opulent flooring collections for Hardwood Floors, Laminate Floors, Vinyl Floors, Carpets, Area Rugs & Runners, Bamboo Floors, Tiles Floors and many other variety of floors from various top notch brands. 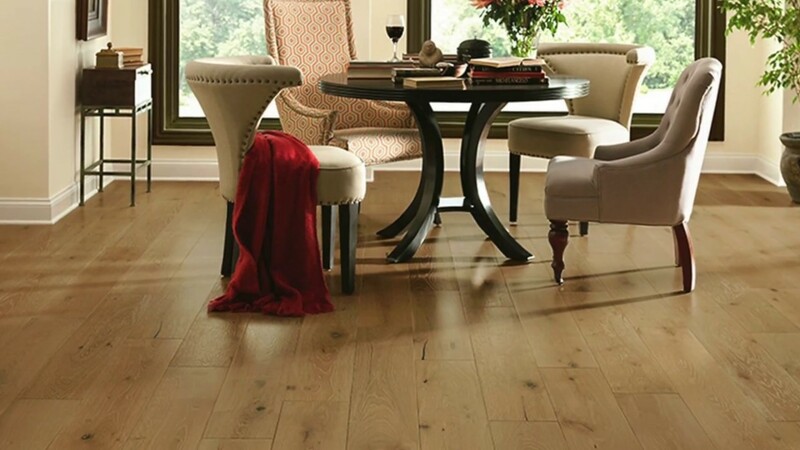 We carry Armstrong Flooring, Bruce Flooring, Shaw Floors, Karastan Carpets, Mohawk Floors, Shnier Flooring, and Somerset along with many other top flooring brands. With over 20 years of combined experience in selling and installing floors in Caledon, Ontario, we have successfully serves hundreds of happy clients.